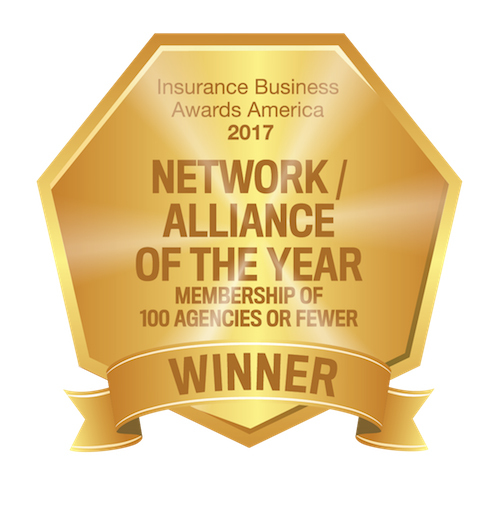 Our association partner, TechAssure, was awarded the title Insurance Network/Alliance of the Year by Insurance Business America Magazine! The association was recognized for their outstanding achievements in membership resources, education, and innovation. Check out a recap of the event for the full list of winners.